In October, Be My Eyes has been honored with three awards; GOV Design Awards, Lovie Awards and Berlin Design Awards. 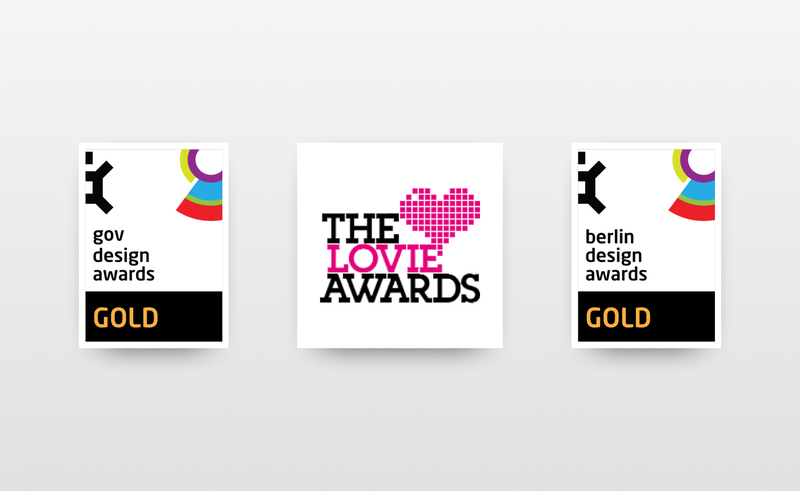 Image displaying the logos of GOV Design Awards, Lovie Awards and Berlin Design Awards. October has truly been an amazing month for Be My Eyes, as we have been honored with no less than three awards. We are extremely grateful for all the support and recognition we get from organizations from around the world. The GOV Design Awards celebrate transformation within design in the government, public and community sector. The GOV Design awards span across a wide variety of 25 categories ranging from Architecture to Graphic Design. 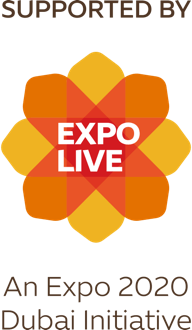 At Be My Eyes we are thrilled to be announced as Gold Winner in the category Digital Experience. You can check out the full list of winners on the GOV Design Awards Winners page. The Lovie Awards also give away seven Special Achievement Awards, with Be My Eyes founder Hans Jørgen Wiberg being named Lovie Emerging Entrepreneur. For the full list of winners, check out the Lovie Awards Winners Gallery. Stay tuned for next month’s newsletter, where you can get an update from the 8th annual Lovie Award show that takes place in London on November 15th! Berlin Design Awards celebrate the creativity and courage of those leading the way in design. Berlin Design Awards honors winners in more than 30 different categories ranging from Interior to Digital Design. Be My Eyes is honored to be named a Gold Winner in the Service - Community category. This category is awarded to an organization that delivers service with focus on community in a creative and innovative way. For the full list of winners, check out the Berlin Design Awards Winners list. We want to say a big thank you to GOV Design Awards, Lovie Awards and Berlin Design Awards for recognizing our work. We’re extremely honored to be amongst so many great organizations and individuals who strive to make the world a better place. And last but not least, the biggest thank you to the Be My Eyes Community for making Be My Eyes a platform with the potential to take home such great achievements. None of it would be possible without all of you!